Homeowners often come to me with a desire to have daylight flooding into their new addition or remodeled spaces through new windows and skylights. I remind them that while generous glass expanses can invite sun drenched rooms, what about interior spaces that never see the light of day or what about the night time? There are many lighting solutions available to create a welcoming environment – from the warm glow of a well-lit space for entertaining to the practical and strong illumination for studying, cooking or cleaning. 1) The intention of general lighting is to illuminate the entire space without any “hot spots” or “focal points”. 2) Specific lighting is meant to concentrate light on a surface for tasks to focus on an object for visual emphasis or to establish a safe area for passage in otherwise low lit or dark circumstances. A regular spacing of recessed ceiling fixtures is a sensible and common way to generally light kitchen spaces. 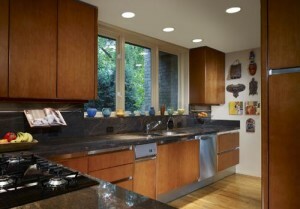 When combined with specific under cabinet task lighting, kitchen counter activities are comfortably accomplished. 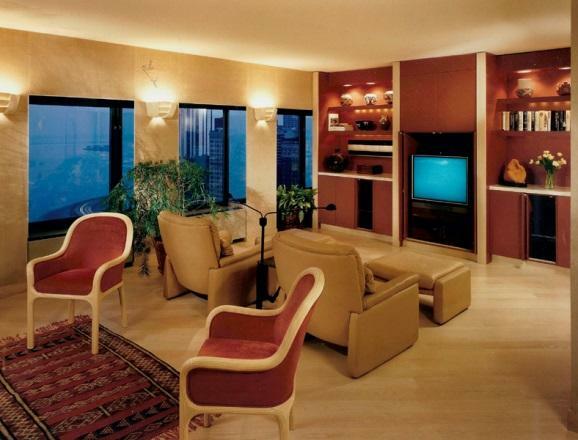 In a Lake Shore Drive high rise apartment with concrete ceilings and no opportunity to recess fixtures, a soffit construction defines and establishes an intimate dining area within a larger room. 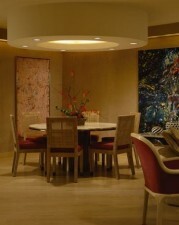 Specific downlighting illuminates the table surface diners; a recessed “skylight” fixture contributes general lighting. A perimeter light soffit construction conceals continuous fixtures that wash the art and wall surfaces with light. Uplighting fixtures bounce light off the ceiling to establish general illumination. In combination with integral lighting within cabinets and floor lamp lighting adjacent to seating, the city apartment living room achieves a good balance of general and specific lighting comfort. Recessed ceiling light fixtures provide general and diffused lighting in a bathroom. Specific lighting along the sink wall illuminates faces and hair for practical grooming needs. 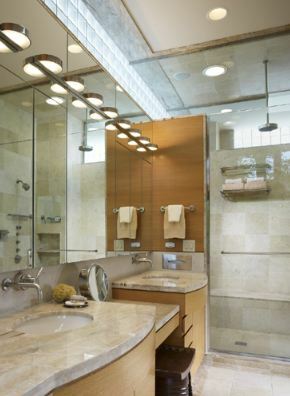 The mirror reflection of the fixture illumination doubles the lighting capacity. A bedside table lamp offers specific reading light. Integral lighting in the cabinet soffit provides general lighting. Lamps at the night tables provide both specific reading light and general room illumination. 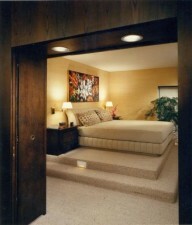 A step light offers safety lighting when all other illumination is dark. 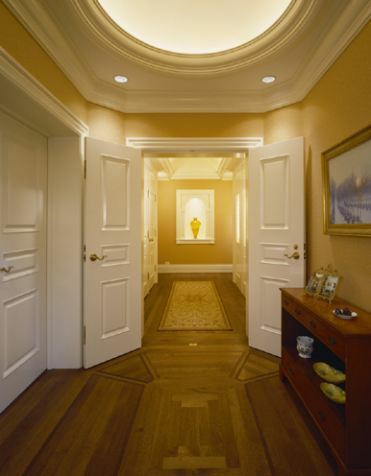 Fully concealed lighting behind crown trim within a dome and vaulted hall ceiling provides a continuous glow of general lighting without the appearance of light fixtures. 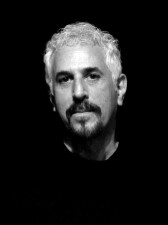 Principal architect and firm owner, Allan J. Grant A.I.A., has been in practice for more than two decades, specializing in custom residential work. He attained his degree in Fine Arts (Interior Design) from Syracuse University and in Architecture from Illinois Institute of Technology. His work has been published in Chicago Home Book, Chicago Tribune Magazine, Chicago Sun-Times Magazine, Better Homes & Gardens, Designer Magazine, Residential Architect, Kitchen & Bath Concepts and Luxe Magazine. One of the residences Mr. Grant designed was featured on the cover of Custom Home Magazine’s millennium issue. He has also appeared on segments of House & Garden Television (HGTV).